I was at Trader Joe’s and something caught my eye. A sign that said $1.99 Fig Bites. I’ve been down that particular isle in the past and I never noticed this delicious snack that I so loved as a kid. 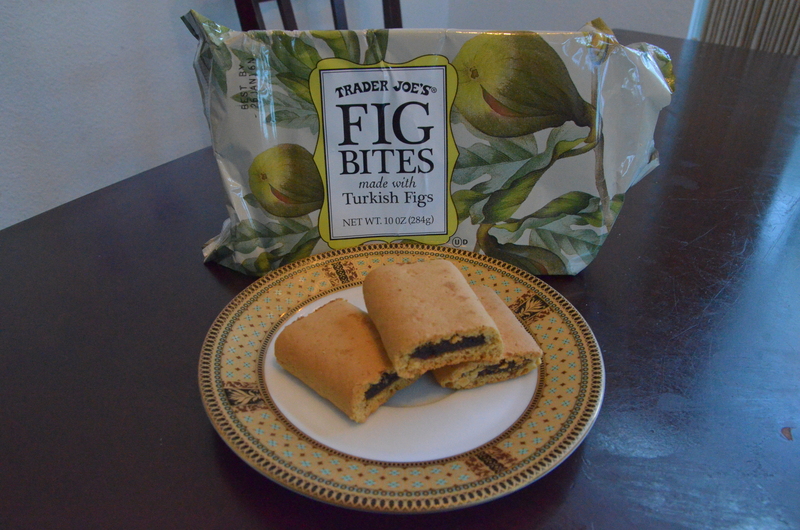 They were called Fig Newtons when I was a little girl in New York City. I remember loving how their “cookie” looked different than any cookie in the supermarket at that time. Their shape, color, and taste blew me away. They were also packaged in such neat rows, which appealed to my mini-OCD personality self. Aside from the sticker price being extremely nice, there weren’t any of our food allergens listed. I unabashedly put it in my shopping basket, even though it was not on my shopping list. 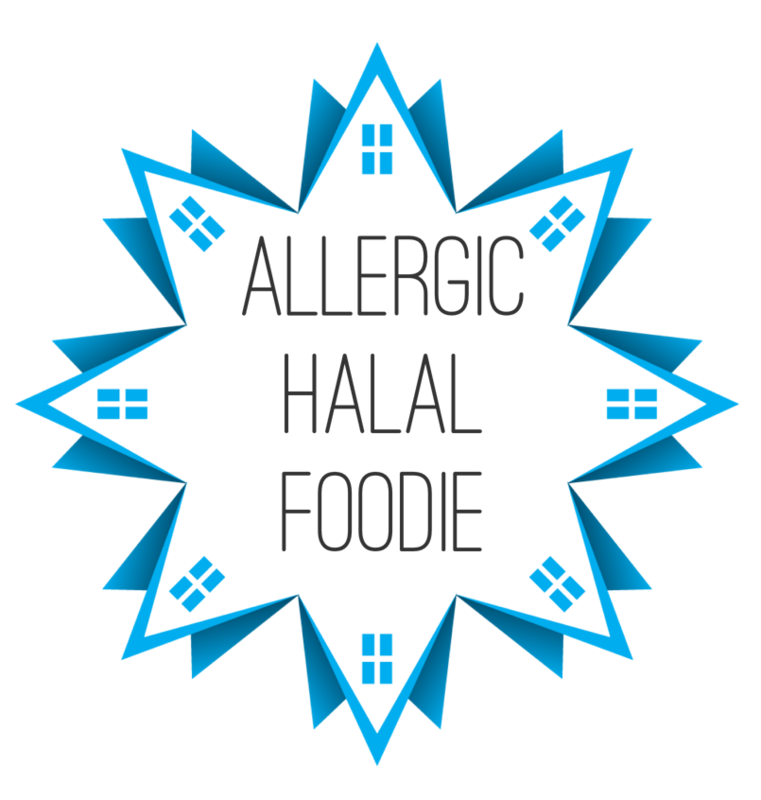 I was with my children and one of kids asked me if there were any allergens listed in the ingredients. I happily said “No” and opened them immediately after we purchased them (actually, I waited until we were in the car with our tinted windows before I ate 3 fig bites. I shared it with them, too, they loved them! These fig bites receive all positive reviews from this team.